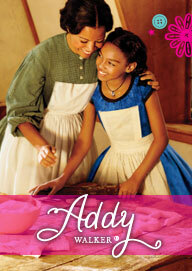 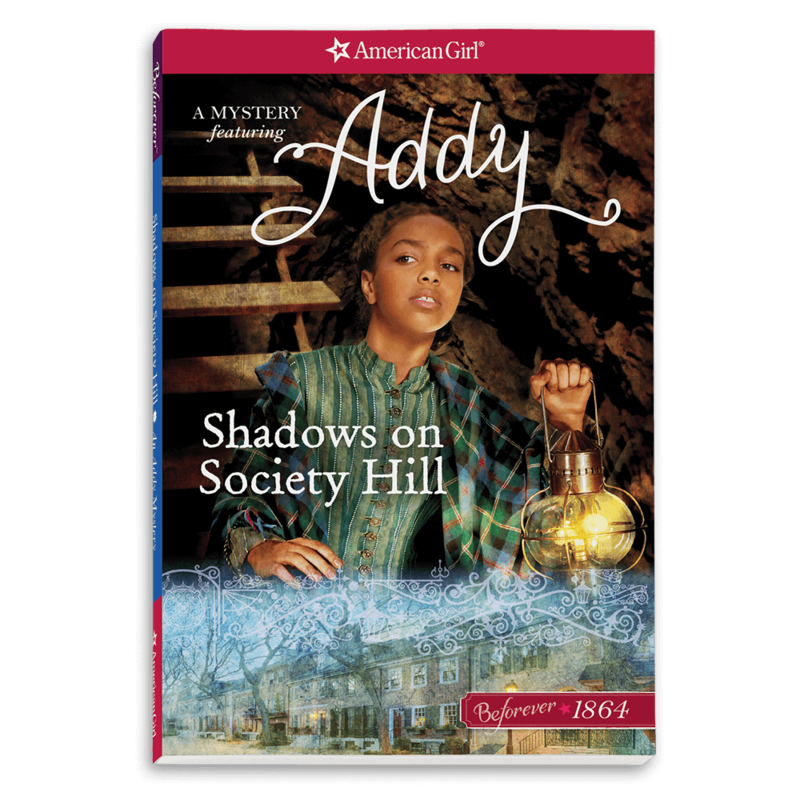 Addy® is a courageous, strong girl growing up in 1864, during the Civil War. 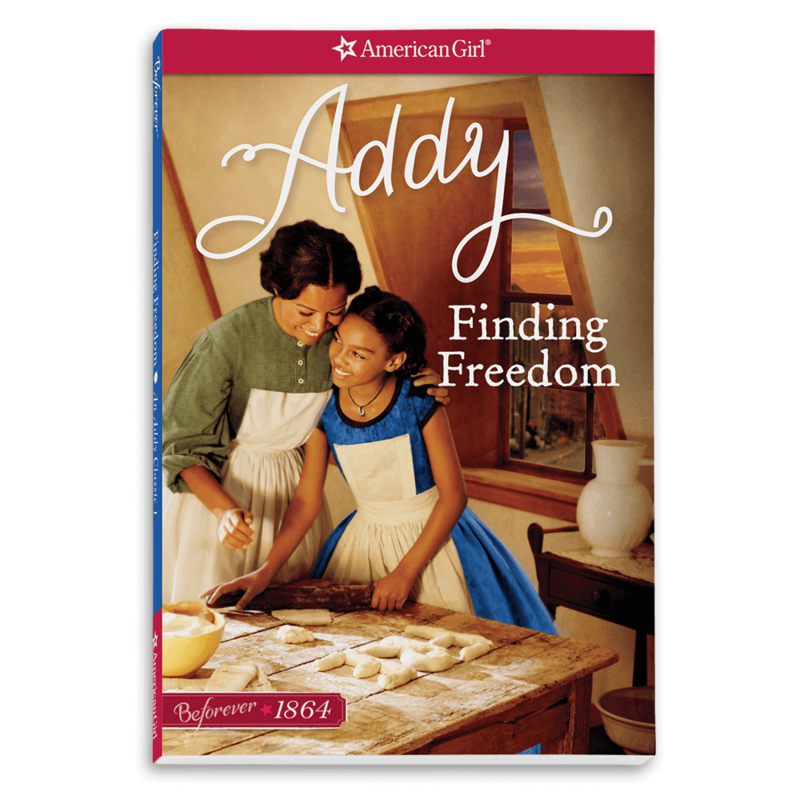 Addy’s stories tell of her daring escape with her mother from slavery, and the challenges they face afterward as they try to reunite their family. 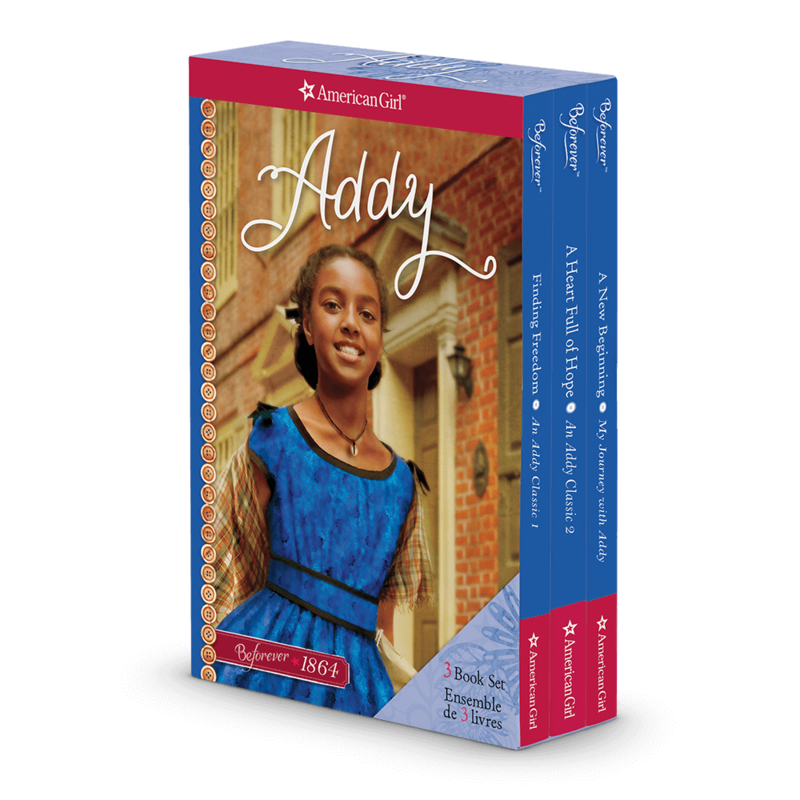 But Addy’s stories are about much more than hardship. 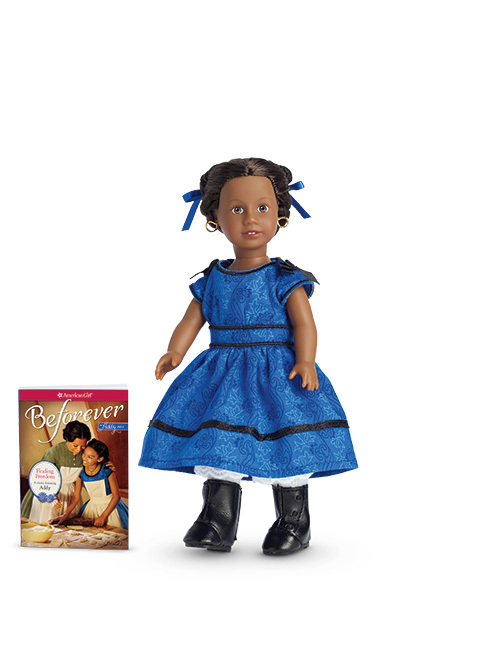 They are full of the love and hope that help her get through the worst of times and keep her dreams alive.